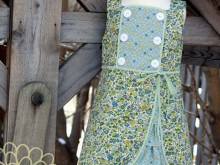 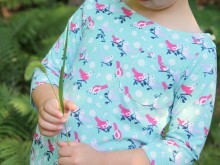 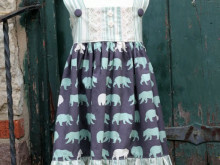 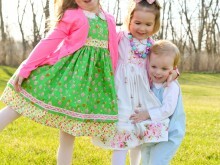 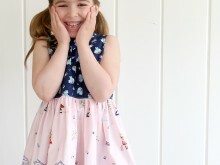 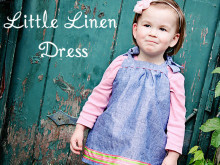 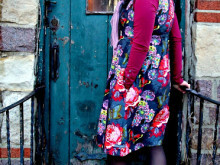 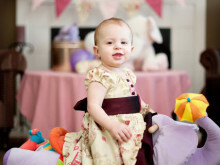 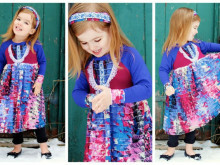 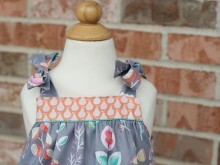 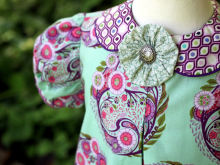 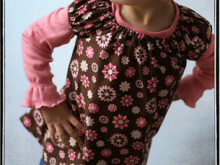 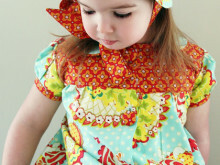 New Pattern: Beatrice Dress Now Available! 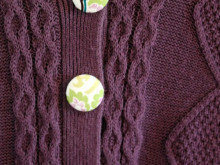 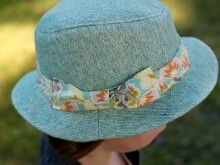 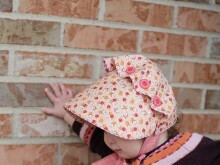 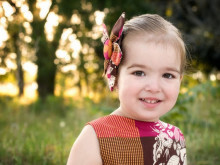 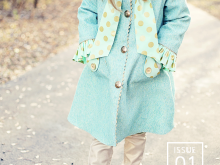 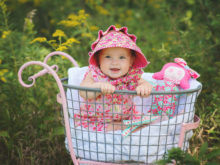 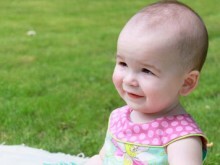 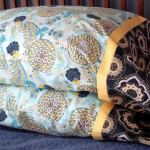 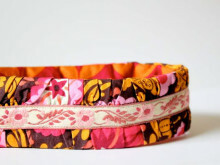 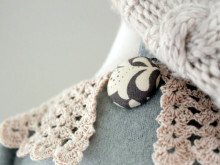 Josie Mae Bonnet Pattern – Now in Print! 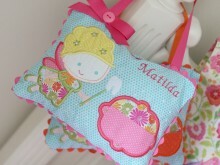 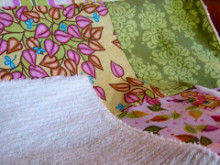 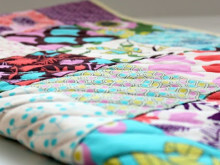 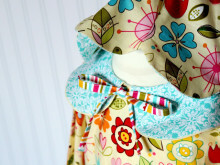 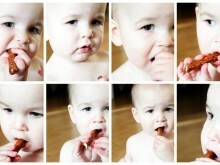 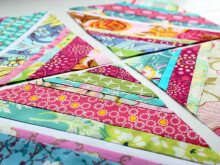 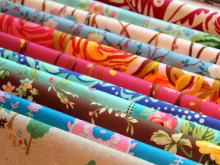 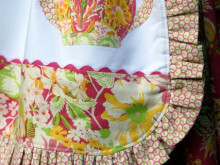 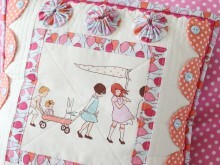 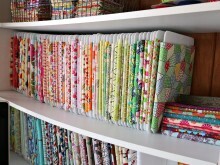 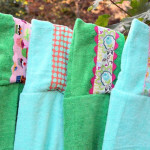 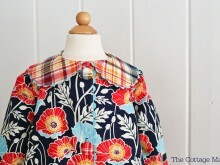 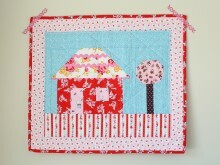 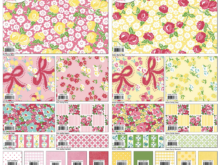 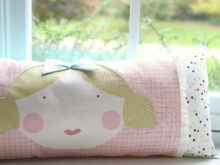 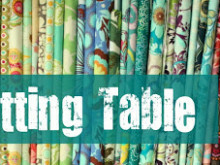 The Cottage Mama Fabric for Riley Blake Designs! 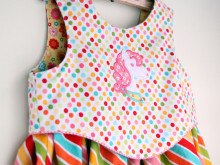 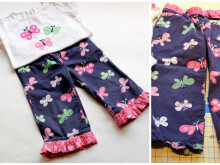 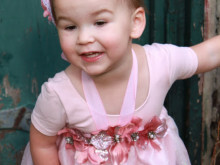 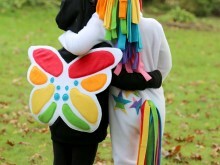 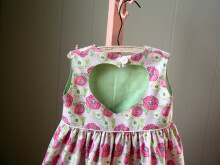 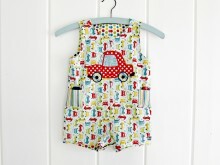 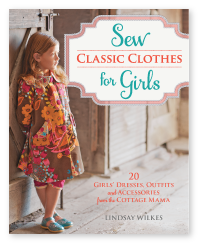 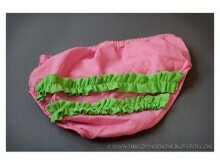 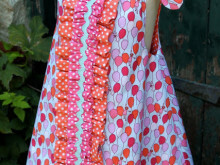 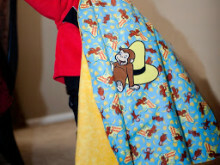 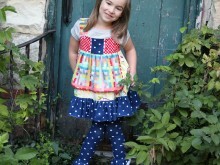 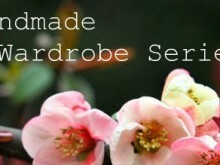 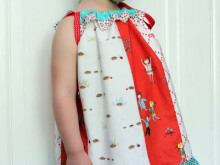 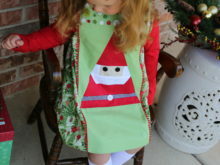 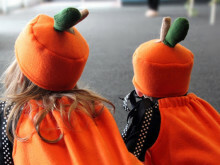 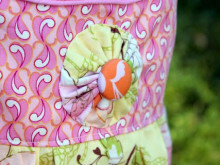 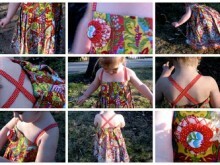 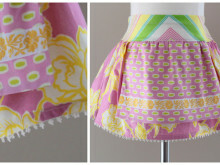 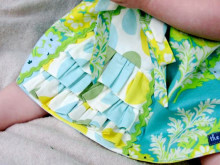 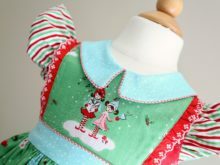 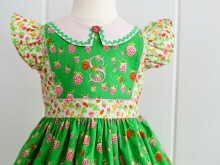 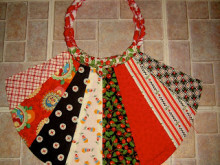 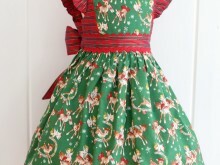 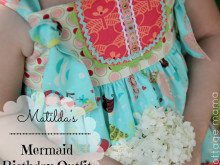 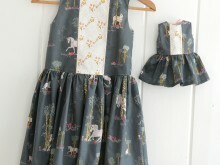 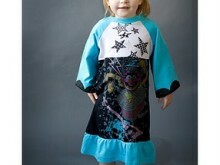 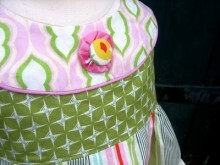 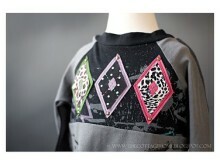 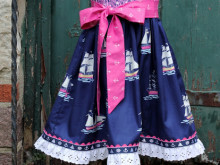 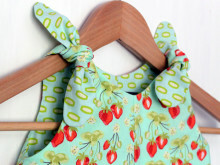 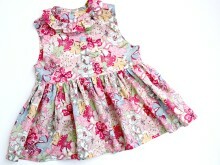 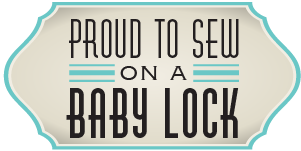 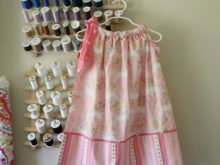 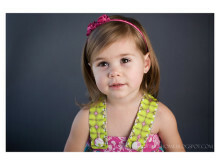 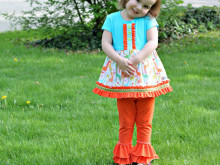 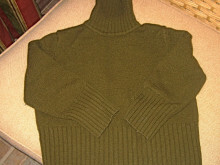 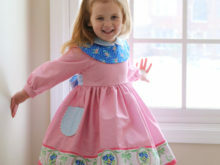 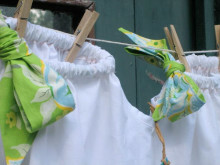 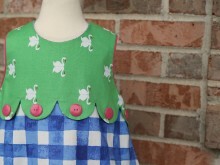 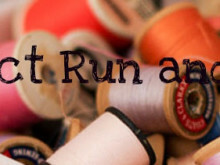 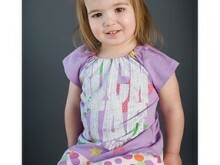 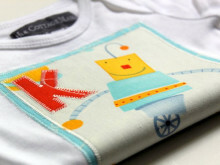 Sewing for Kindergarten: Dresses, Skirts, Tops and More! 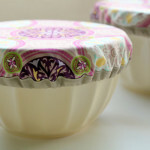 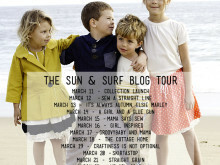 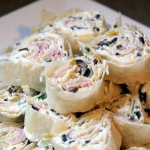 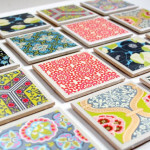 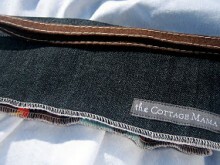 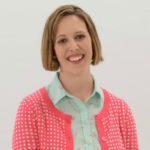 The Cottage Mama – What’s New in the Shop? 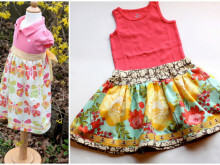 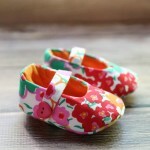 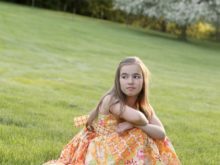 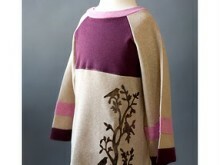 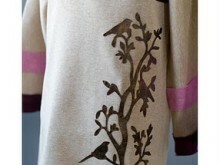 Spring May Finally Be Here – Time for Spring Fashion! 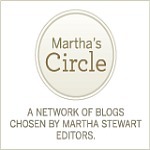 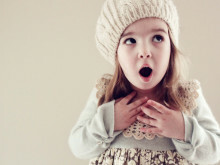 Whoooohooo – I’m a Finalist!! 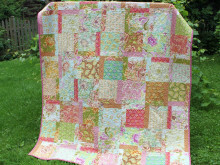 Final Challenge Dress #7 – "The Paper Doll Dress"
Challenge Dress #6 – "Hope, Dream, Believe"
Challenge Dress #5 – "Little Rocker"
Challenge Dress #3 – "The Matilda Tutu Dress"
Challenge Dress #2 – "Punky Posh"
Challenge Dress #1 – "The Gracyn"
Seams to Me – Mary Engelbreit Purse!